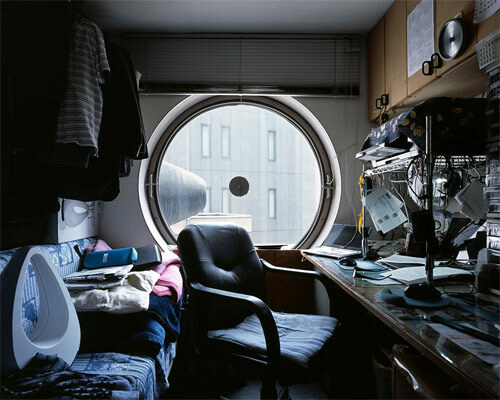 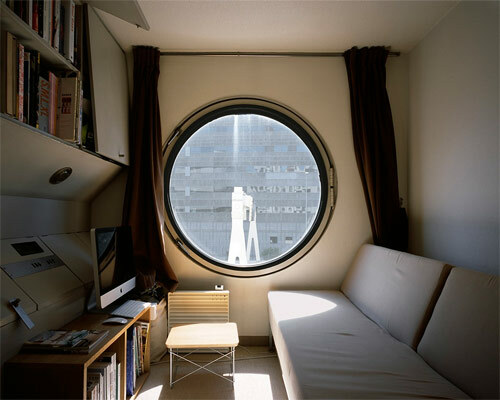 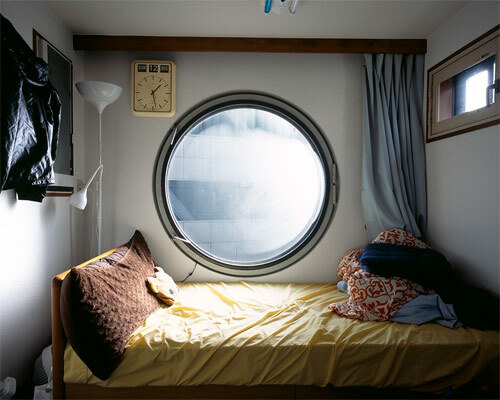 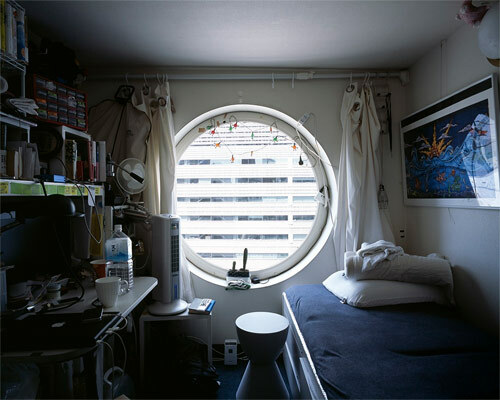 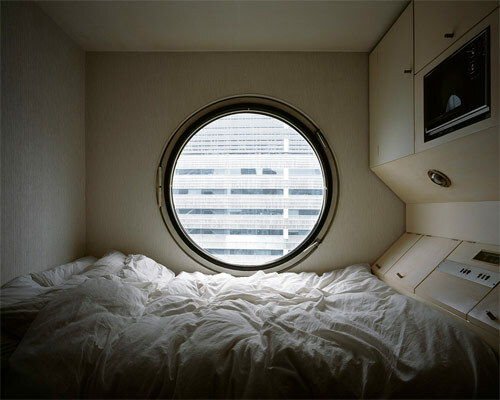 “1972”, photos of the Nakagin Capsule Tower in Tokyo, by Noritaka Minami. 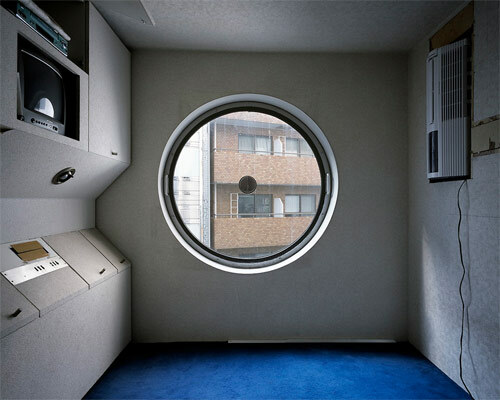 The building was designed by Kisho Kurokawa with interchangeable capsules so that the structure could be continually updated. 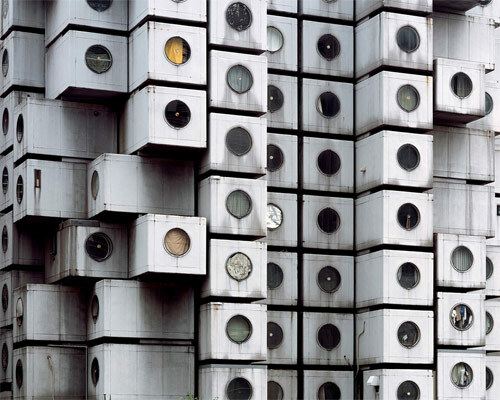 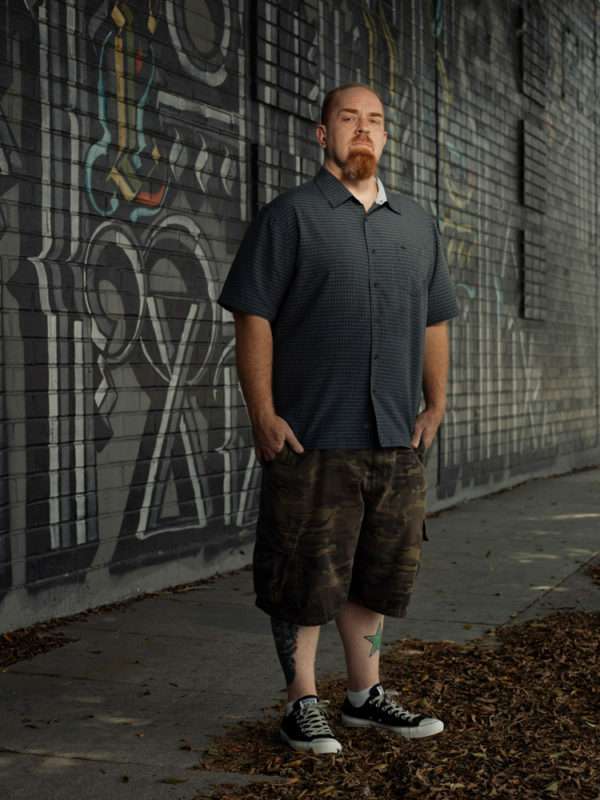 But that was not the case, none of the “futuristic” units were ever replaced, and the building slowly deteriorated. 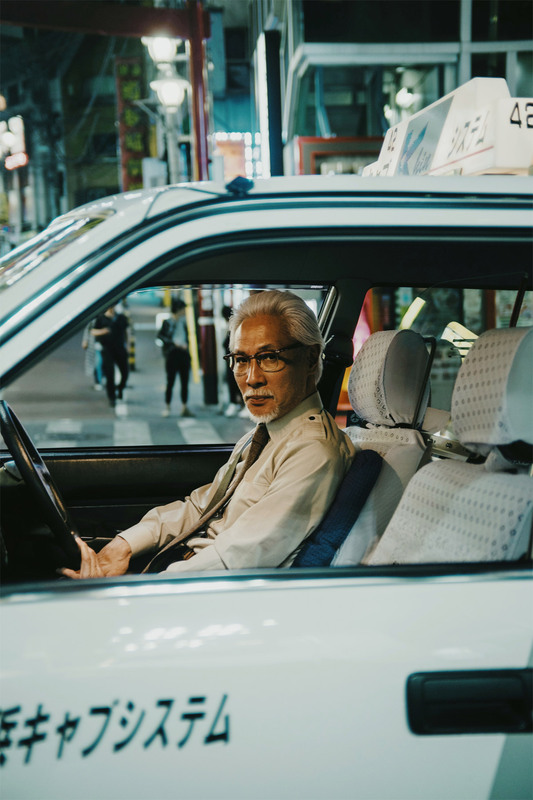 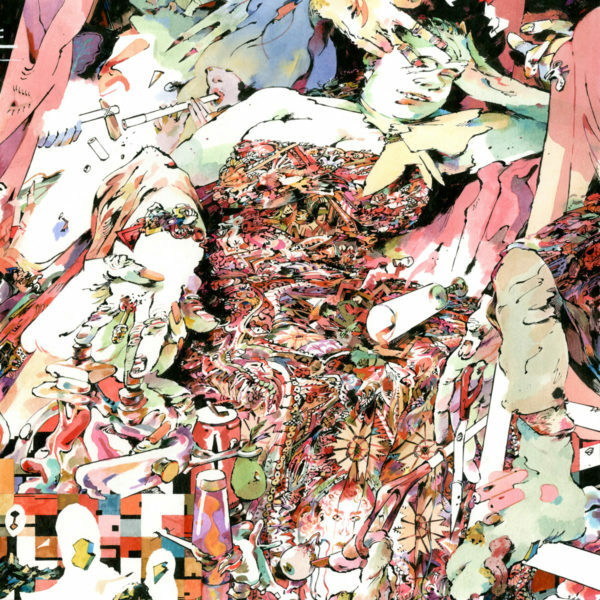 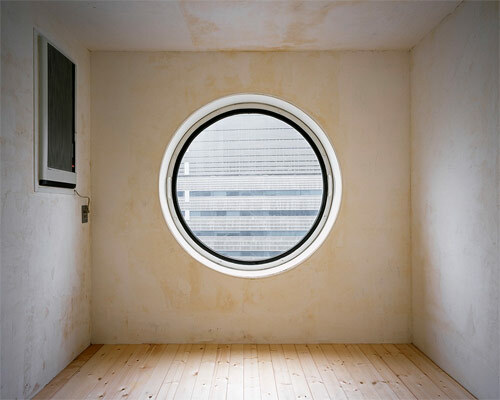 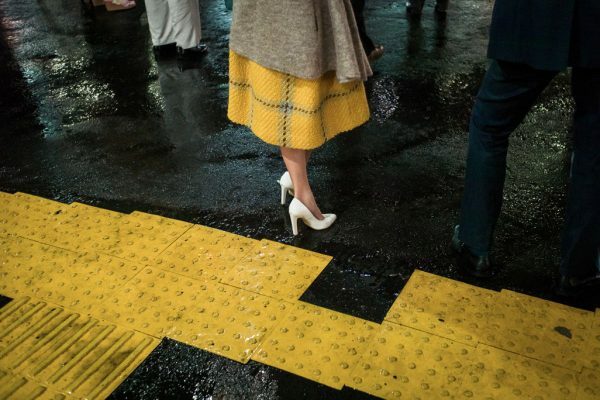 Minami shot this series in 2011 as plans were announced to demolish the building.